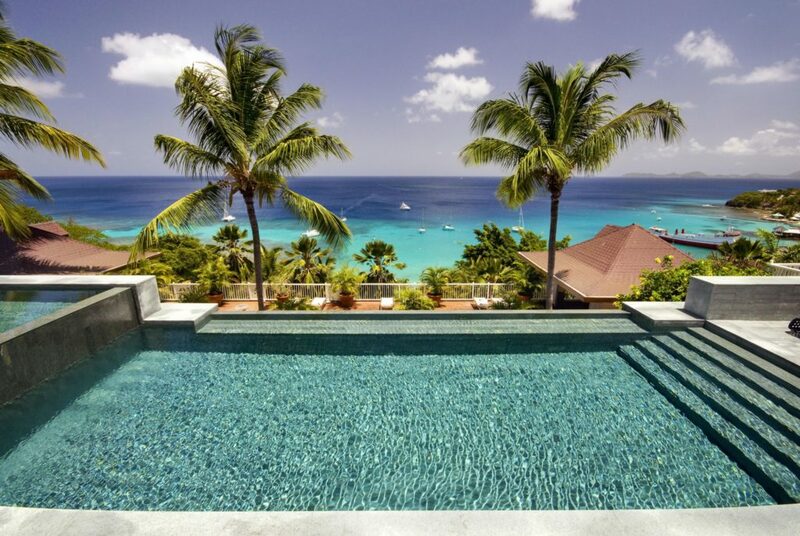 Mustique Luxury Villas - CKIM Group, Inc. Rental Period: The minimum rental period is seven nights. This period can begin on any day of the week. A Minimum of three (3) household staff: cook, maid, gardener. managing Director’s weekly island wide Cocktail Party, Tuesday evenings. Fees: A ten (10%) percent Government Tax is added to the villa rental amounts and nine (9%) percent Administrative Fee is added to guests total bill. There are surcharges for mainly the Christmas and New Years holidays. Reservations must be accompanied at the time of booking by a 20% deposit. However, a reservation cannot be confirmed until 8 months prior to the date of arrival, at which time the 40% deposit becomes non-refundable. A further payment of 40% is required 6 months prior to the date of arrival and becomes non-refundable 3 months prior to the date of arrival. Final Payment: The remaining 40% of the rental is due 6 months prior to the date of arrival and is completely non-refundable. Deposits are refundable only if notice of cancellation is received in writing prior to the date the deposits become non-refundable. GUESTS ARE THEREFORE URGED TO PURCHASE TRAVEL INSURANCE. The CKIM Group is there to assist you with this coverage. To avoid delays, EXCHANGE RATE FLUCTUATIONS AND BANK CHARGES, it is requested that payments be made by Bank Wire transfer. However, if a certified cheque or cashier’s cheque is more convenient, either can be mailed to us. Neither the CKIM Group, the Mustique Company, or the owner will be responsible for bank charges. Deposits can be made by credit card (see booking form). The Mustique Company provides a Villa Provisioning Form that can be used to pre-provision your villa with food and drinks prior to your arrival. In addition, the cook will shop and order for you as requested. Invoices/bills can be signed and paid weekly or upon departure. Cash, traveller’s cheques, American Express, MasterCard and Visa cards are acceptable means of settling accounts. Personal cheques are not accepted. Check-out time is 12 noon. All efforts are made to have accommodations available upon arrival; however, immediate availability cannot be guaranteed. Children are welcome on Mustique. However, some villas are not suitable for young children. Cots and high chairs are available – please inquire when booking. 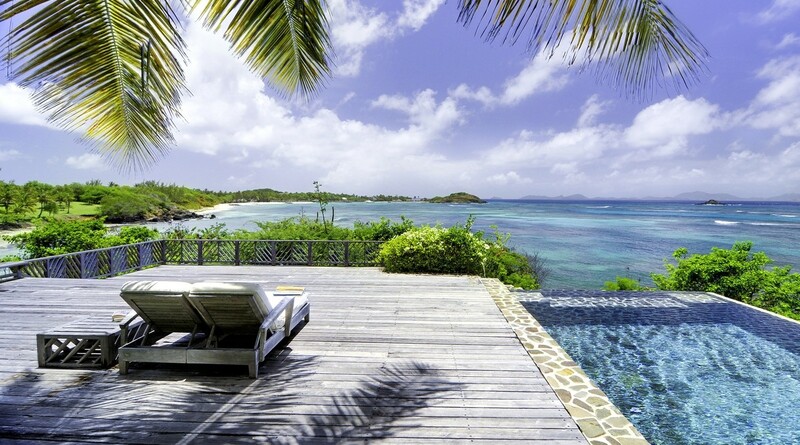 The CKIM Group Inc., will be happy to assist you with your travel arrangements to Mustique. 1. Schedule Airline service to Barbados, St. Lucia, or St. Vincent to connect with a private or shared charter flight to Mustique with Air Adelphi, Grenadine Air Alliance, Mustique Airways or SVG Air. 2. Private Jet charter to Barbados or St. Lucia connecting with a private charter to Mustique with Mustique Airways, SVG AIr or Air Adelphi.